The Reebok Endurance ladies’ fitness gloves form part of the Reebok Women's Training range and feature a stylish and ergonomic design with special flexibility and balance properties. 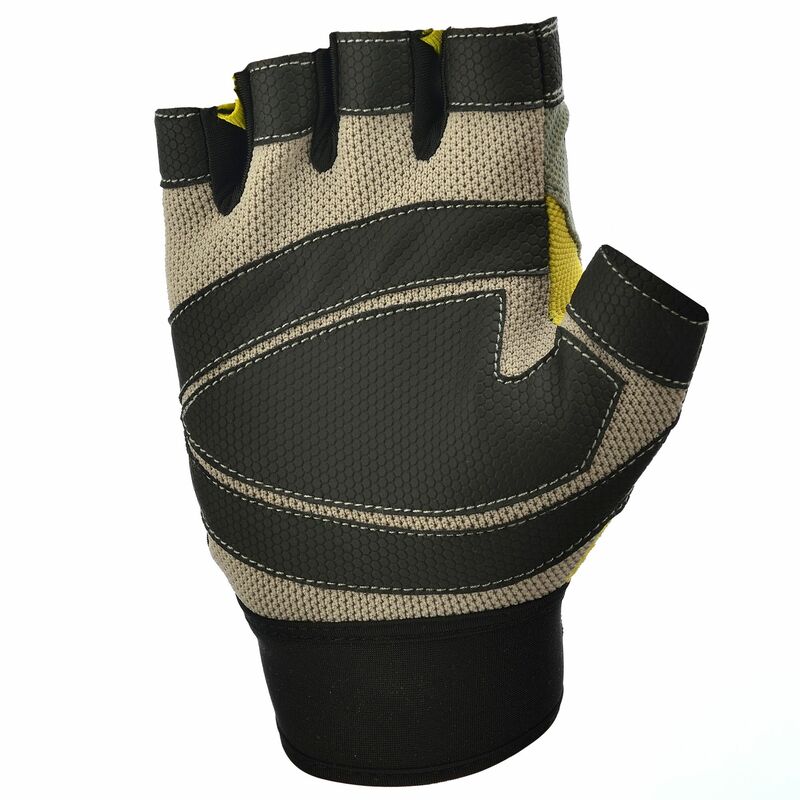 The gloves are made of a breathable and anti-slip material to ensure good ventilation and a firmer grip. 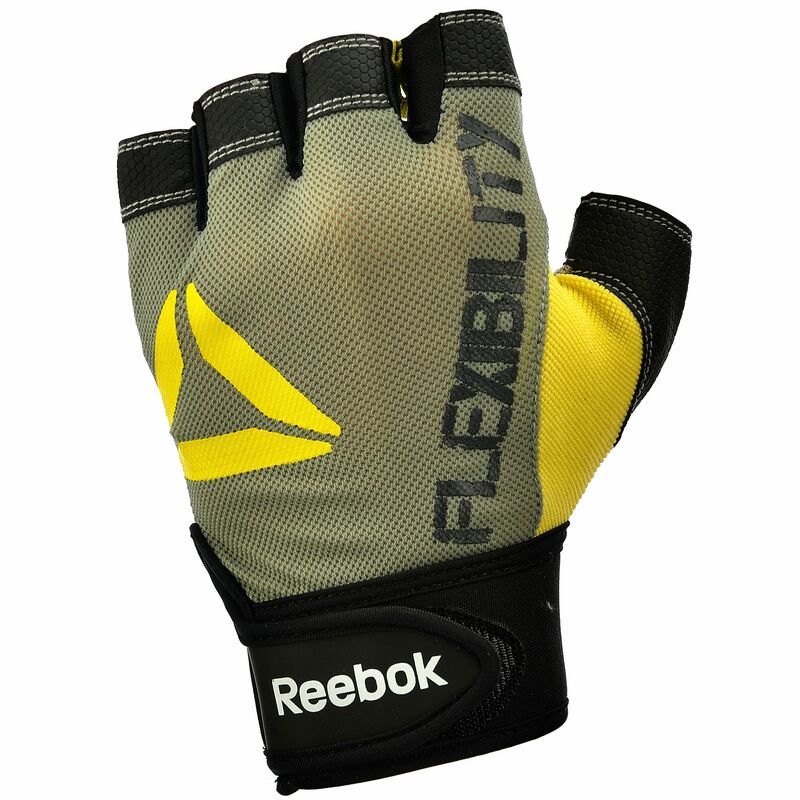 They are suitable for all fitness training as they perfectly mould around your hands to ensure a comfortable fit. for submitting product information about Reebok Endurance Ladies Fitness Gloves We aim to answer all questions within 2-3 days. for submitting product information about Reebok Endurance Ladies Fitness Gloves. We aim to answer all questions within 2-3 days. If you provided your name and email address, we will email you as soon as the answer is published. for submitting product review about Reebok Endurance Ladies Fitness Gloves.